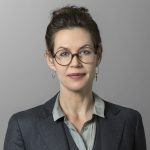 2019-04-10: The fresh off the printer report based on the EAT-lancet shows that Nordic countries are in a unique position to lead global food transformation, but not without overcoming major challenges. 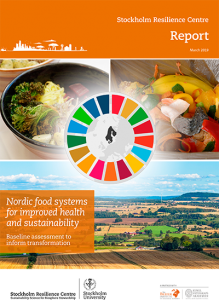 Nordic countries can be a perfect leader in making the global food system healthier and more sustainable, but accroding to the report, the countries are falling short on several dietary, health and environmental goals. Some of the more gloomy conclusions in the report are that current diets in Norway, Sweden, Denmark and Finland are contributing both to public health problems and a range of environmental impacts. In addition, about half the population is overweight, meat consumption is at least 4.5 times in excess of EAT-Lancet guidelines and food waste is a major problem. However, there are also lights in the tunnel. The Nordics have the potential to build upon the many strengths of the countries’ food systems. These include for example world-class dietary guidelines, strict agricultural regulations and innovative solutions to societal challenges. 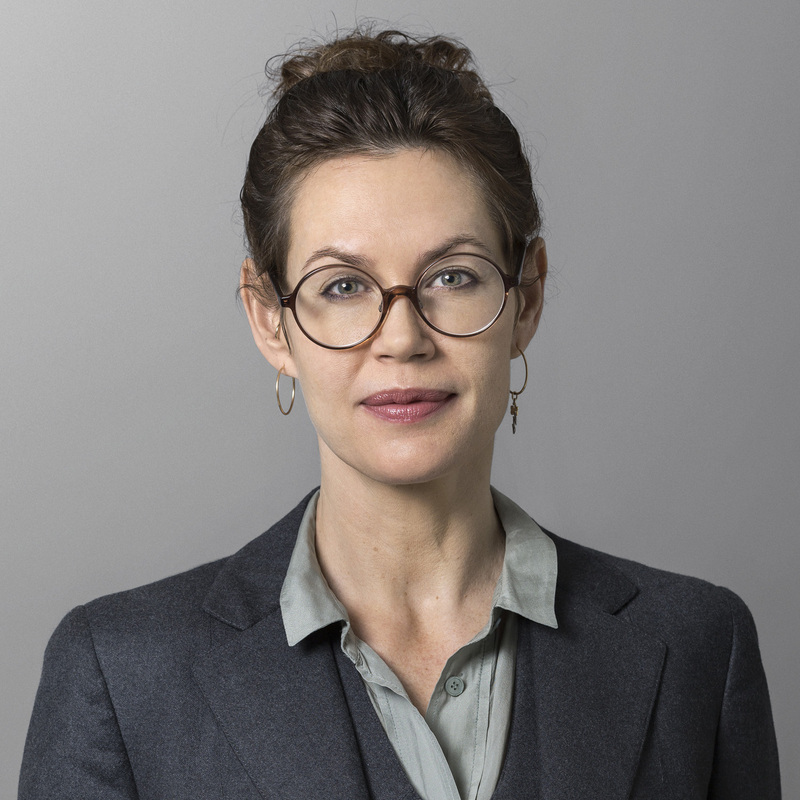 Madeleine Linins Mörner, Programme Director at Axfoundation’s Sustainable Food Development Centre – Torsåker Farm – welcomes the report. – It clearly signals that there is a need for more initiatives to change the system. One problem is the lack of cooperation in the food chain, which we through Toråsker Farm is trying to tackle. – Torsåker Farm brings together farmers, scientists, food producers, chefs, whole salers and retails to meet and make progress together. We see that the farm can serve as a catalyst for the advancement of Sweden’s future sustainable food production. The report is the first independent, regional assessment of the EAT-Lancet Commission’s proposed global targets for healthy diets and environmentally sustainable food production. It presents a baseline of Nordic food system performance using more local data. The report was written by researchers from Sweden and Austria, commissioned by the National Food Agency in Sweden.